This recall involves the Allure and Allure Pro 2200W ionic ceramic hair dryers. 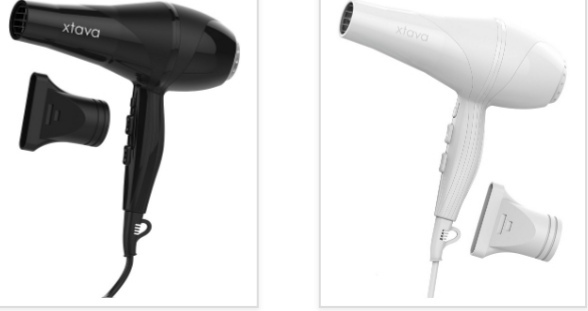 The hand-held hair dryers are black or white and include a concentrator nozzle. Many of the units have a label located underneath the back of the unit bearing the following SKU numbers: XTV010001, XTV010001N, XTV010002, or XTV010002N. 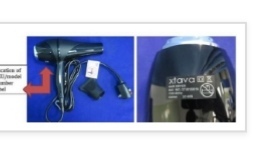 All units have “Xtava” imprinted on the blower end of the hair dryer. Hazard identified: The hair dryer and power cord can overheat and catch on fire, posing fire, burn and electrical shock hazards. 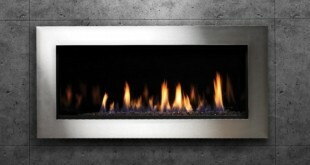 Consumers should immediately stop using the recalled products and register online for a replacement. 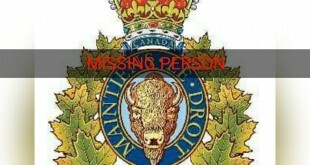 For more information, consumers can contact Xtava online or by telephone at 1-877-643-8440 from 8 a.m. to 5 p.m. ET Monday through Friday.